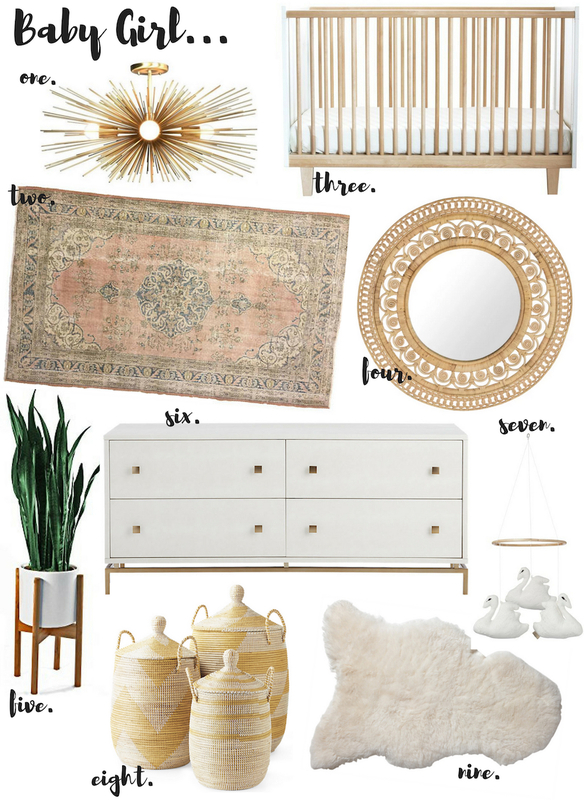 I won’t be decorating the nursery until I have the baby but I know the general theme of the room – boho, simple, and neutral (for the most part!). If it’s a girl I will probably add pops of pink with a vintage rug or wallpaper. 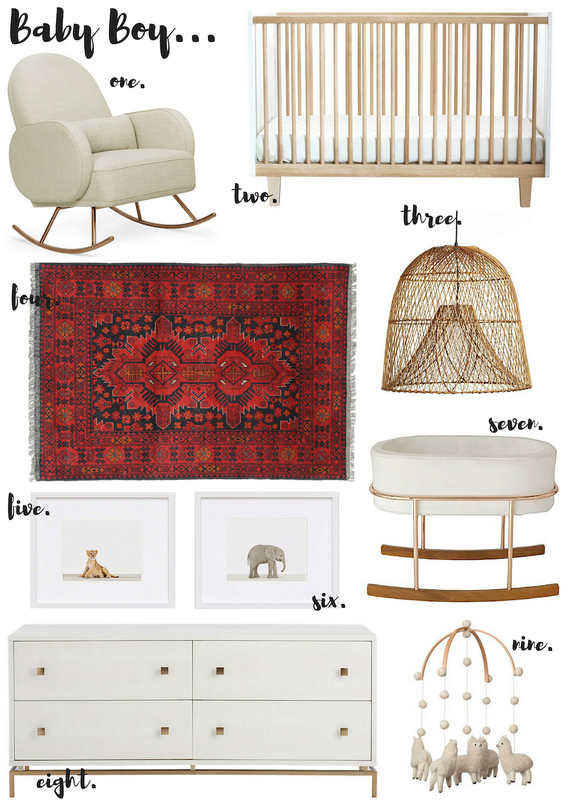 And if it’s a boy I plan on doing a red vintage rug with a neutral accent wall! Here are a few things I’m eyeing for the room!